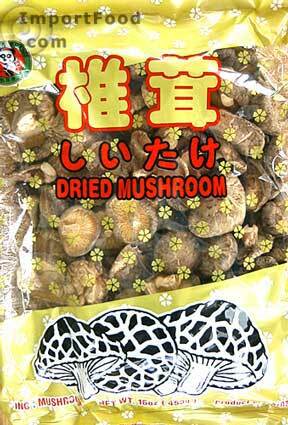 A nice generous pack of top quality dried shiitake mushrooms, useful for all types of Asian recipes, and Japanese dashi. You get lots of mushrooms, each approximately 2" diameter which is just right. Packed in a nice strong bag. Product of China. The tamarind sauce that's prepared as part of this recipe is delicious and can be used for all kinds of dishes, and you'll have plenty leftover to experiment with. Duck can be hard to find in certain areas, but some Chinese restaurants will make one for you, or any Asian barbeque should have them available. We purchased a whole duck for $12 near 6th and Jackson St in Seattle's Chinatown, and the shop's proprietor chopped it into pieces for us. 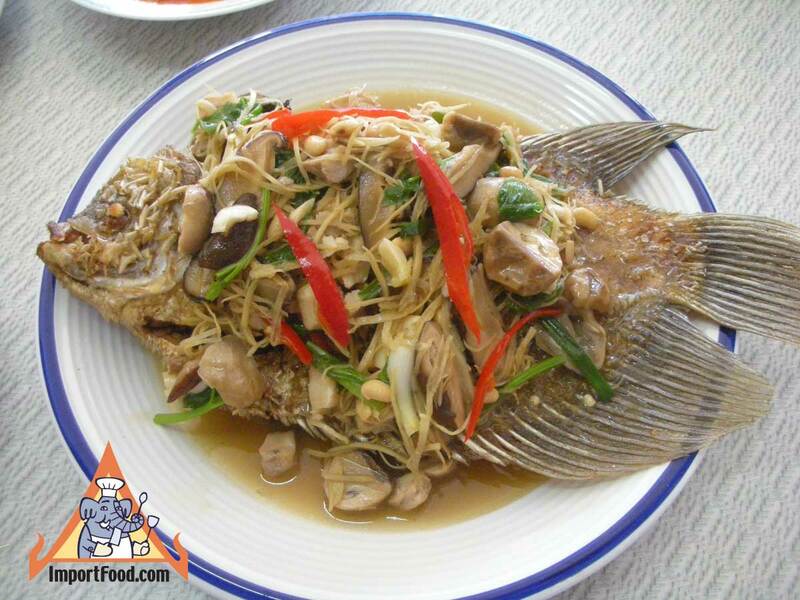 We recommend serving this with hoisin-marinaded pork chops.